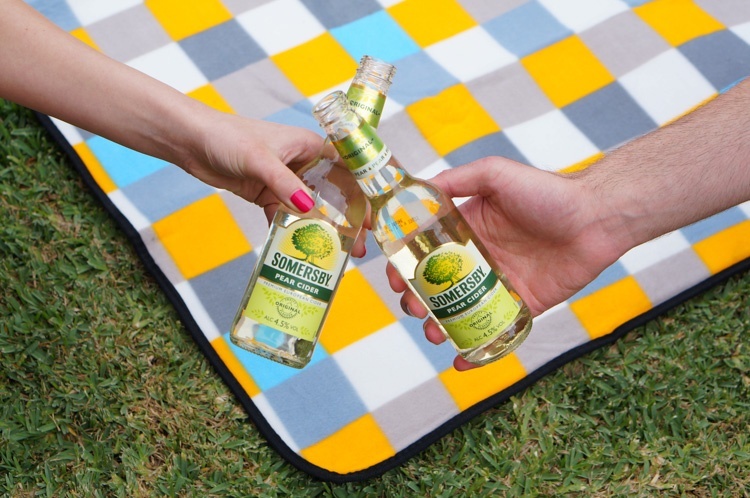 Hero Somersby by capturing your 'sunny moments of togetherness.' Ensure branding is clear in shot, and represent our brand to a young, open-minded audience. Show how Somersby is perfect for warm weather and longer drinking occasions with friends.